Scott Marinella is a lifetime Washington resident who has resided in Dayton since 1984. He was admitted to the Washington Bar in 1983 and is also admitted to practice in the U.S. District Court for the Eastern District of Washington. He graduated from Central Washington University (B.A. 1977) and National University (M.B.A. 1980). He received his law degree from Gonzaga University (J.D. 1983), served as a Deputy Prosecuting Attorney for Columbia County, Washington from 1984 to 1998, and serves as a Columbia County Superior Court Commissioner (2001 to present). Scott was elected as the Columbia County District Court Judge (2002 to present). He served on the Board of Governors for the Washington District and Municipal Court Judges’ Association, and is slated to become President of the Association in June, 2016. 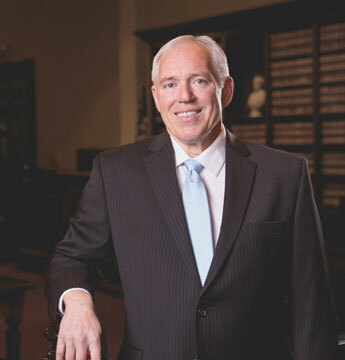 He is a member of the Washington State Bar Association and has argued cases in the Court of Appeals and before the Washington Supreme Court. Concentrations: General Trial Practice, Personal Injury, Real Property, Family Law, Probate, Wills and Trusts, Elder Law, Commercial and Corporate Law. Kimberly R. Boggs has lived in Dayton, Washington since 1994. She was admitted to the Washington Bar in 1994 and is also admitted to practice in the U.S. District Court for the Eastern District of Washington. She graduated from Eckerd College (B.A. 1991) and received her law degree from Seattle University (J.D. 1994). She served as a Deputy Prosecuting Attorney for Columbia County, Washington from 1994 to 1998. She served as the Attorney for the City of Dayton from 2000 to 2012. She is currently the Attorney for the Port of Columbia and the Columbia County Public Hospital District. She is a member of the Washington State Bar Association and served as President of the Walla Walla County Bar Association in 2015. Concentrations: Administrative and Municipal Law, Family Law, Real Property, Personal Injury, General Trial Practice, Elder Law, Landlord Tenant Law, Commercial and Corporate Law, Probate, Wills, Trusts, and Estate Planning. Shannon McMillen, is the Office Manager and Legal Assistant of Marinella & Boggs. 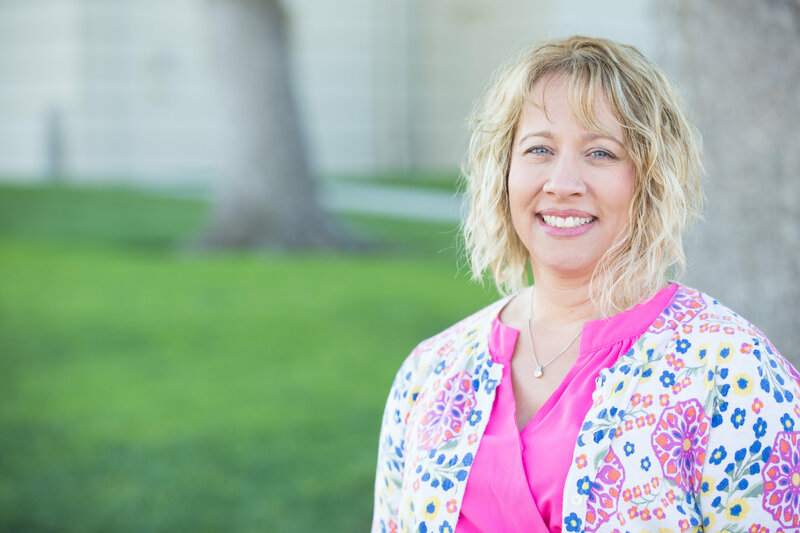 She is a 1997 graduate of Dayton High School, and graduated from Walla Walla Community College completing the Legal Administrative Assistant program in 2001. 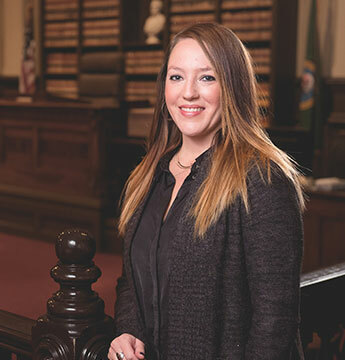 Shannon began her career at a general practice law firm in Portland, Oregon in 2001, she returned to the area in 2004 working for Roach & Monahan in Walla Walla before joining our firm over 8 years ago. In addition to her duties managing the office, she assists the attorneys with document preparation and processing from simple legal transactions to complex litigation projects.